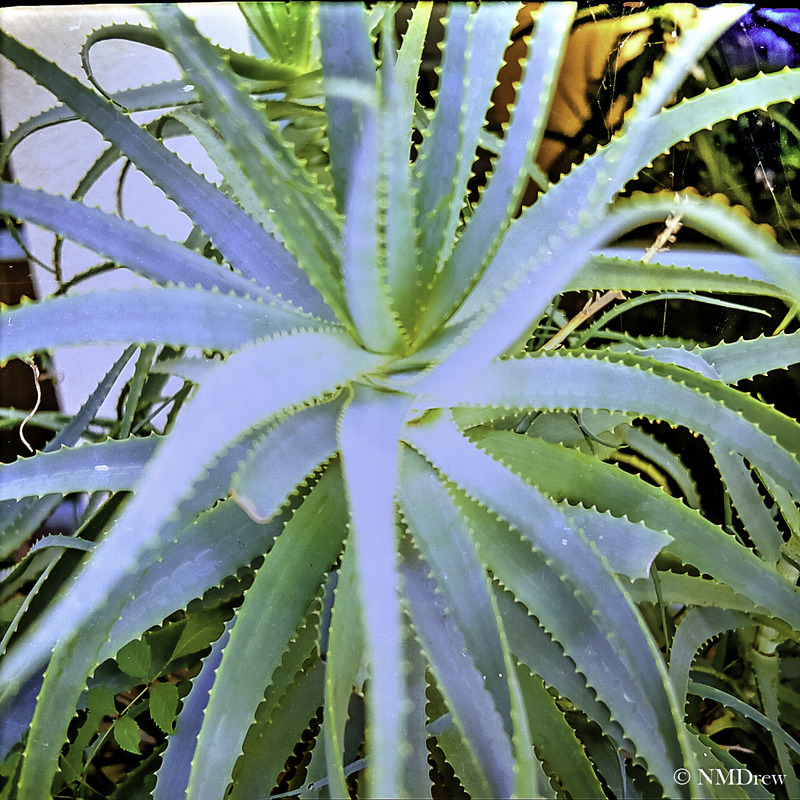 Another medium format image using the Agfa Isolette iii. In reading about the 6×6 or square format for photography, the approaches recommend playing to the symmetry of the square by using circles, equal areas, and centering of the central point of the image. Didn’t do that here . . . maybe I should revisit this rather large plant? It is a lot harder to focus – and stay focused – with this all-manual camera, too! I should have focused on the center of the stems . . .